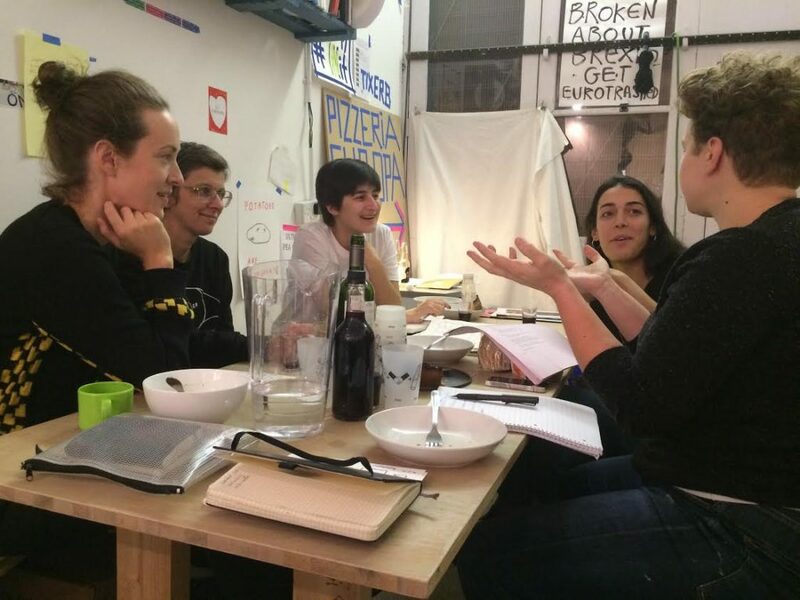 Throughout 2018 the Keep It Complex group will be meeting every other month on Saturdays between 10am and 1pm, to update each other on ideas, invitations and action. The meetings are open to everyone, but please e-mail us beforehand so we can send you the agenda and address. The dates for 2018 are 3 February, 7 April, 2 June, 28 July, 6 October and 1 December. During busy times Keep It Complex does weekly working meetings, which at the moment are short before-work meeting every Tuesday, 8.30am in South London. We discuss urgent admin tasks and catch up over a coffee. If you’d like to attend, email Keepitcomplex2016@gmail.com. We always welcome new members. You don’t need to have any previous experience. We try to take care of each other, so nobody is under pressure to contribute more work than they can manage. Most of the work we do is unpaid, but occasionally we will get small pockets of funding or will be paid to give a talk etc. We always share this income.